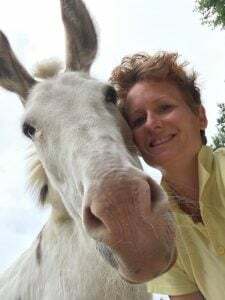 Spend one whole day with Ruthy Doolittle where she will communicate with your animal 1:1 in person, you will learn about what your animal has to say, its wants and desires. If your animal has any emotional or behavioural issues you will learn what your animal needs from you or others to move forwards from where they are today. Then spend the rest of the VIP learn to communicate day, learning how YOU can communicate with your animal yourself. 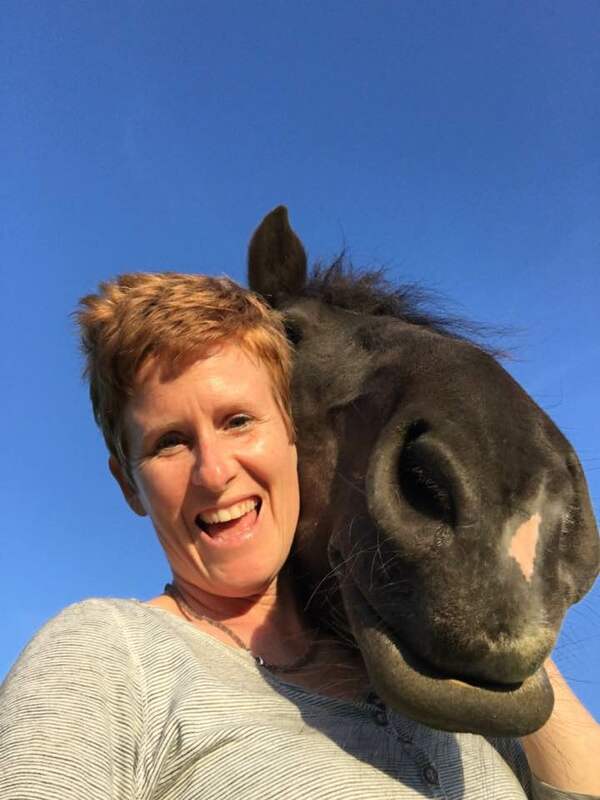 Ruth will share with you and take you through some very simple steps to enable you to practice with your very own animal. Simple rules around animal communications. Simple techniques to learn to trust what you hear. Simple techniques to get you into the right space to be open. Simple practice and live feedback with Ruth. If you are interested in learning more about this beautiful gift that resides inside each one of us, and taking your curiosity further then this is the day for you. Ask as many questions as you like and experience animal communication first hand! Benefit from many exercises you can repeat at home to continue a self-study practise with your new found skills and communicate with your own animals. if you are curious to find out if this is the right workshop for you, I always like to have a cup of tea and a chat first, so book a complimentary call with me and let’s have a chat.